The Emmy-nominated director joined IndieWire's Very Good Television Podcast to talk all things "Homeland," including what's next. When Season 7 wrapped at the end of April, it marked one of the best seasons of “Homeland” to date — perhaps the best since Damian Lewis’ departure. That made it even harder to hear Season 8 might be the end, as stated by producer and star Claire Danes. 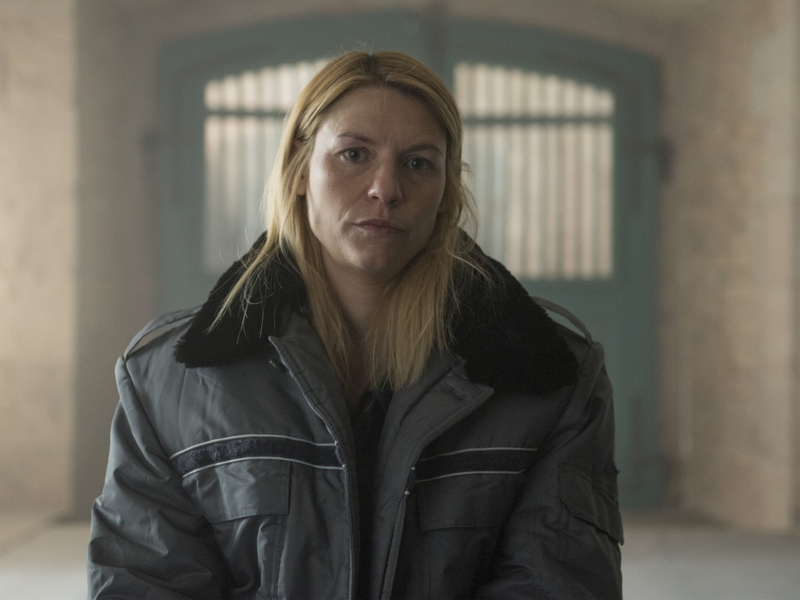 Well, it wouldn’t be “Homeland” without the possibility of a twist ending: In an interview on IndieWire’s Very Good Television Podcast, producer and director Lesli Linka Glatter said that plan is not yet official. Linka Glatter went on to say the producers haven’t even broken the story for Season 8 or settled on a location. Linka Glatter directed her first episode of “Homeland” in Season 2 and was quickly brought on board as a producer for Season 3. She helmed four episodes in Season 7, including the premiere (“Enemy of the State”) and the finale (“Paean to the People”). For Season 7, the “Homeland” team took account of the current political climate in America. That inspired an ending that won’t be spoiled here, but served as a beacon of inspiration and an honest acceptance of sacrifice. But “Homeland” isn’t all Linka Glatter is doing. Earlier this year, she partnered with Jennifer Salke to create the Female Forward initiative, which provides female directors training as well as the opportunity to direct an episode of network television. Though Linka Glatter has at least one more season of “Homeland” left, she’s also planning for what’s next. The Oscar-nominated director isn’t limiting herself to television, nor is she only looking for stories in the vein of her Showtime drama. Listen to the episode in full below. “Homeland” Season 7 is streaming now on Showtime.